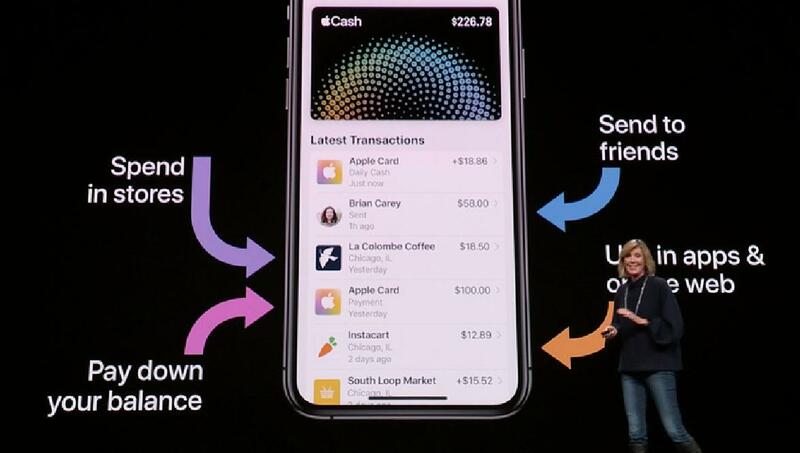 This card is made by Apple in collaboration with Goldman Sachs and it is powered by MasterCard. Apple said, "Goldman Sachs will never sell your data to third parties for marketing and advertising." With the help of this card, users can easily transfer money to their friends and the user will get 2 per cent cashback on every payment. Apple said that the user would be able to track their expenses and they would know how much they spent. Apple has also used machine learning in this card. Not only this, Apple Maps will also tell you where the customer has spent the card. Let the customers know that this card has been introduced only in the US, and there is no information about when it will be made available to other countries.